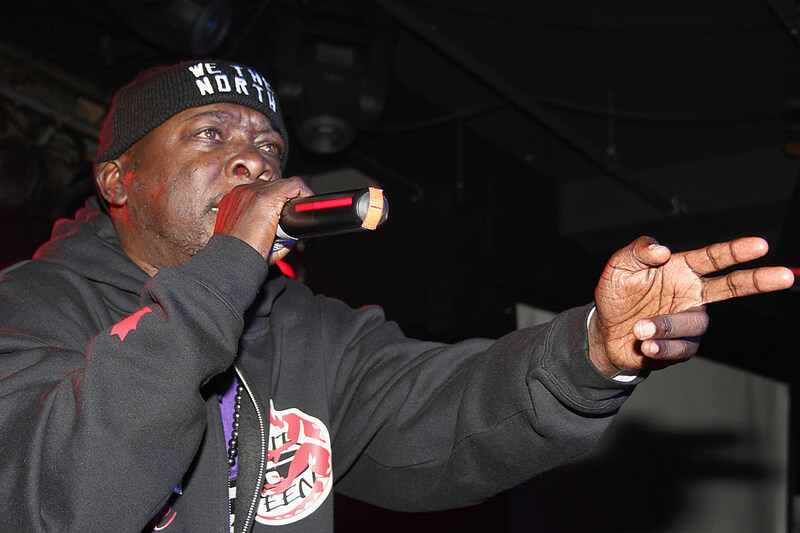 Phife’s family has released an official statement on his passing. Read it below. It is with a heavy heart that we report Phife Dawg, member of the legendary A Tribe Called Quest, has passed away. He was 45 years old. The outpouring of sadness on social media came quickly. He was always the underrated one of the group, the one who had to play the background as Q-Tip emerged as the leader and later a solo artist. In a way it makes his death even more depressing; though he was a member of one of the greatest rap groups of all time, he may have never gotten the roses while he could still smell them. Nobody from the Tribe camp has spoken on his death yet. The cause of death is also unknown at this time. Phife had a very public struggle with diabetes, which often left him drained of energy and unable to perform for long periods of time. He got a kidney transplant in 2008 to help treat his sickness. He was first diagnosed back around May of 1990. Phife, born Malik Isaac Taylor, was born on November 20, 1970 in Queens, New York. There he became childhood friends with Kamaal Ibn John Fareed, or Q-Tip. They would go on to form A Tribe Called Quest with Ali Shaheed Muhammad and Jarobi White. Their debut album People’s Instinctive Paths and the Paths of Rhythm was released on April 10, 1990, and they would go on to become one of the most historic rap groups of all time. Rest in peace to the Five Foot Assassin.